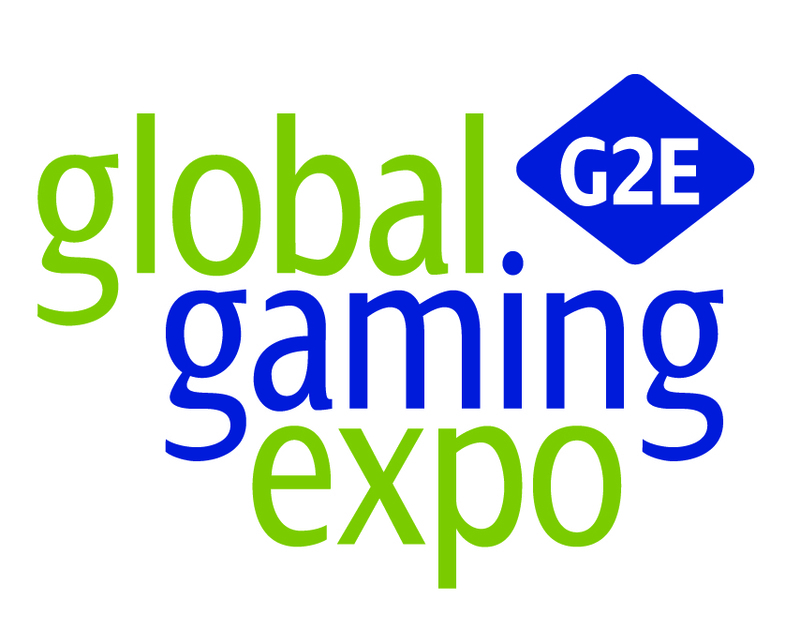 Iforium are delighted to confirm our attendance at G2E Las Vegas. The Global Gaming Expo (G2E) 2018 event is being held at the Sands Expo in Las Vegas between October 8th and October 11th 2018. If you are attending G2E 2018 and would like to arrange a meeting with the Iforium team then please contact us today.